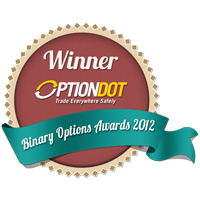 To be a successful trader, you should have a deep understanding of the nature of binary options trading. You should also have a strong grasp of the concepts behind each trade and the terminologies used in trading sessions. After all, we’re talking about your investments here, so extreme measures should be taken to achieve financial success. 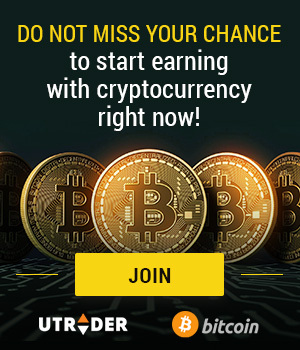 And in order to reach this status, you should always pay close attention to the expiry rates of each trade as these are integral for making successful trades. The Option Bit expiry rates are the prices of an underlying asset when its contract expires. These define whether a trade will have an in-the-money or out-of-the-money finish. Here at OptionBit, we have a universal expiry rates rules for the asset classes of stocks, indices, commodities, and Forex. However, each of its underlying asset functions on different rules. 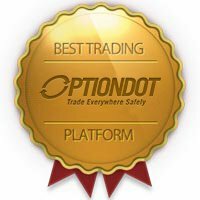 Sign up with our OptionBit demo account to try out trading assets. To better understand the significance of these rates on your trades, we strongly suggest that you read our expiry rates rules. Moreover, we urge you to familiarize yourself with the terms Bid, Ask, and Last Quoted Price to know how to calculate for the Option Bit expiry rates. When we say Bid, we pertain to the last known selling price of an asset that is based on the price quoted by Reuters before the expiry time. Ask, on the other hand, is the last known buying price of an asset that is also based on Reuter’s quoted price before the time of expiration. Meanwhile, Last Quoted Price is the last known price paid for the asset before the expiry time, and is not necessarily similar or different from the prices of Bid and Ask. Each underlying asset’s expiry rates differ from each other because they have different calculations. 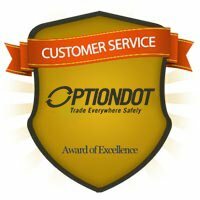 But as long as you understand the concept behind it, you won’t have troubles understanding your trades in OptionBit trading.